Box home Automation to control your home automation installation: MyFox,Home Center 2 and Home Center Lite,EEDOMUS More,VERA EDGE,ZODIANET,ZIPABOX... 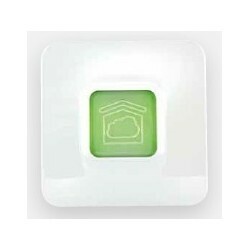 Box home automation at discount prices. Box home automation There are 72 products. Box home automation Zipabox. 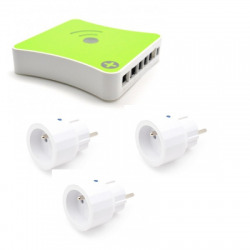 Accessories for box home automation Zipabox. Box home automation Eedomus More. Accessories compatible Eedomus More. Pack home automation Eedomus More. Box domotique Tahoma. Accessories compatible Tahoma. Pack domotique Tahoma. Box home automation Energeasy. Compatible accessories Energeasy. 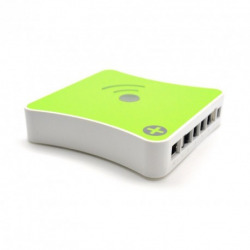 Pack home automation Energeasy. Box domotique Home Center 2.Box domotique Home Center Lite. 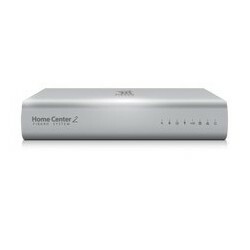 Accessories compatible Home Center 2 Fibaro . Home Center 2 from FIBARO. The box domotique HOME CENTER 2 to a user-friendly interface. Installation is simple and fast! 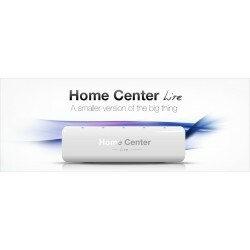 Home Center Lite de FIBARO. The box Home Center Lite is a box home automation, but also a system of complete media. The controller Home Center Lite allows you to integrate your system media! Installation is simple and fast! 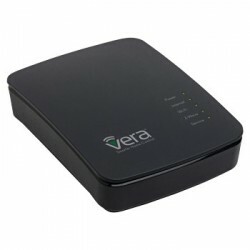 VERA EDGE box home automation. 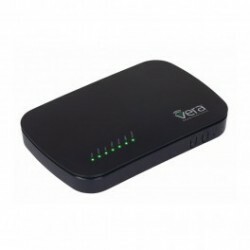 VERA EDGE box domotique z-wave. 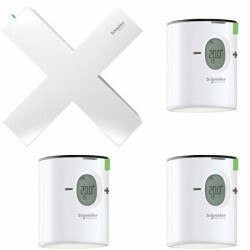 Wiser EER10200 pack hot water, SCHNEIDER ELECTRIC. Wiser EER10200 the solution, home automation of SCHNEIDER. Wiser pack heating electric SCHNEIDER ELECTRIC. Wiser the solution, home automation of SCHNEIDER. TYDOM 1.0 paserelle domotique DELTA DORE. TYDOM 1.0 allows you to control your home remotely. 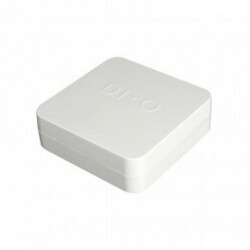 Box home automation ED-GW-01 DIO by EDISIO to control your home. Box compatible with the modules CHACON / DIO . Pack central heating DIO ED-GW-02 to control your heating. Pack scalable. 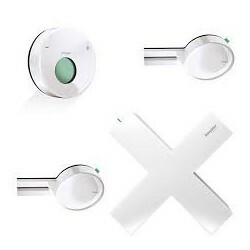 Pack electric heating DIO ED-GW-03 to control your heating. Pack connected evolutionary. 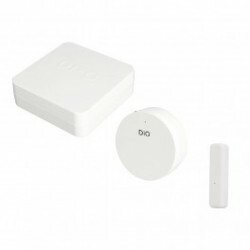 Pack home automation for roller shutters DIO ED-GW-04 . Pack connected evolutionary. 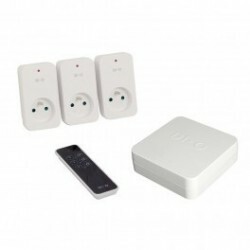 Pack home automation for lighting DIO ED-GW-05 . Pack connected evolutionary. 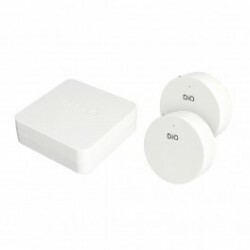 Pack home automation for lighting DIO ED-GW-08 . Pack connected evolutionary. Pack EEDOMUS lights. Pack home automation is scalable. Vera More box home automation new generation.. Vera More box domotique Z-WAVE PLUS ,ZigBee and Bluetooth.